Bodyguard is consistent in its quality and reliability issues which always make him industry leader. It has also won numerous awards due to its offer it gives in lieu of price they charged for equipments and exceptional warranties. It has also been regularly able to capture high scores at best buy polls. 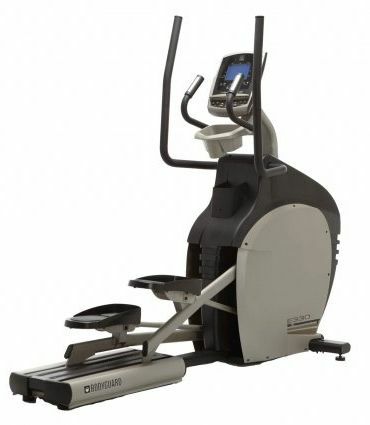 The elliptical equipment which bodyguard offers to customers’ can also suits well to domestic purpose and commercial equipment's too. Canadian Quality – Industry-leading Warranty Bodyguard is renowned for its outstanding customer service, high quality products and industry-leading warranty. For over 40 years, Bodyguard has designed and developed all its fitness equipment for A to Z, testing and manufacturing it in its own facilities. Ingenious design. Superior manufacturing. Unmatched warranty.